Artificial Intelligence (AI) put simply, is intelligence which is demonstrated by machines in deep contrast to the natural intelligence that is displaced by humans. AI is a prime contributor to providing more seamless customer experiences and helping marketers in predicting what their customers are looking forward to. 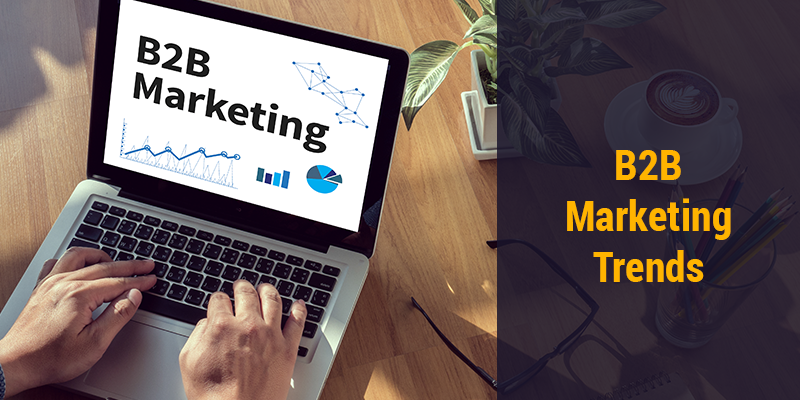 With this new wave and predictive technology, marketing has been positioned as one of the most effective methods to reach the right audience. Artificial intelligence makes things easy for you as it helps you in understanding your customer’s desires and expectations that too in advance so that you can personalise high-quality communication. AI provides the real-time personalisation, which helps in gaining the ability to delivering a varied experience to customers who visit your site or read your email, based on previous behaviour or demographic data. The AI also provides you with the advantage of knowing precisely what your customers are saying and feeling about your brand in the real time. With marketers harnessing this data in real time, messaging or branding can be modified quickly for maximum effectiveness. As per Gartner, by 2018 20% of business content will be written by machines. As per the report, business content which includes shareholder reports, market reports, white papers and articles are all excellent candidates for automated writing tools. With the help of natural language generation, there are various brands – Coca-cola and Octi, who are entirely into automating the content creation process. There are many online publishers who with the help of AI vendors try to find out which content is most successful with the hyper-targeted groups. 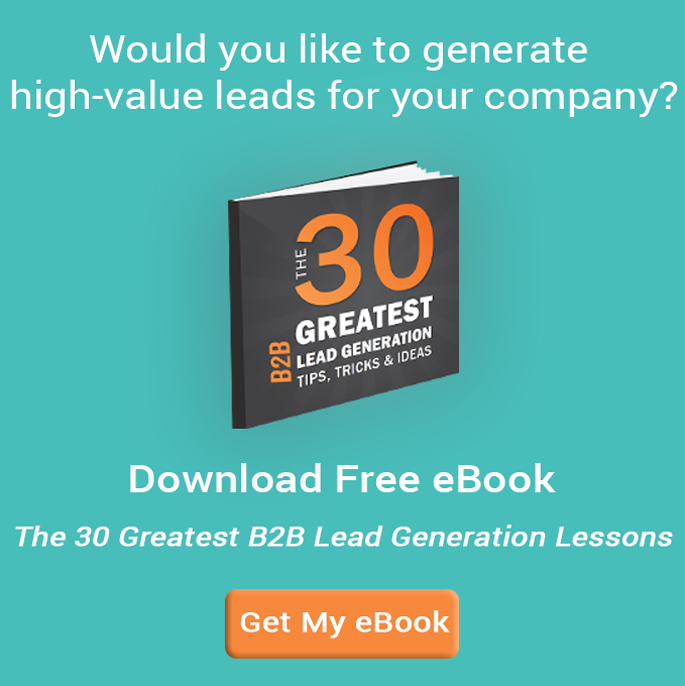 This input further helps in creating and delivering the right content. As per a survey, 61% millennials are aware of AI being used in media, advertising and marketing. Of those aware of its use in advertising, 57% said they viewed it a positive force. With the help of huge amount of data and analytics, it is easy to figure out how a campaign has performed. But sometimes it is difficult to understand “why” a particular campaign has performed well than the others. 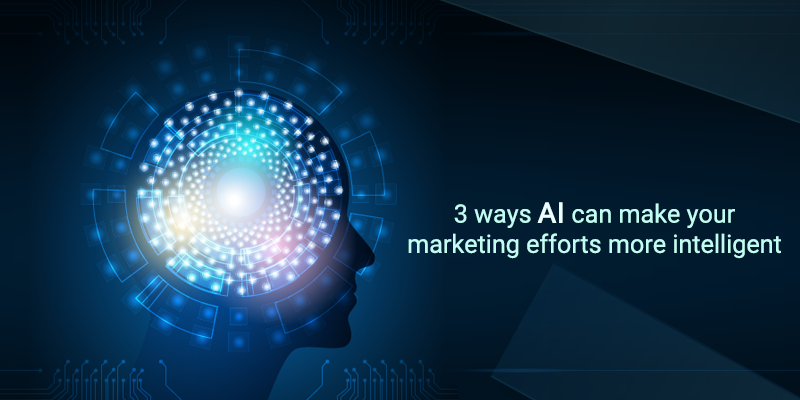 Here is where AI helps in, digging deeper into the marketing efforts and by applying certain intelligent categories and filters, collecting even more data and providing more results. Leading marketing in an intelligent way is what AI does, and apart from the three ways mentioned above, there are other ways like optimised ad targeting, expelling dead end ad networks and much more.